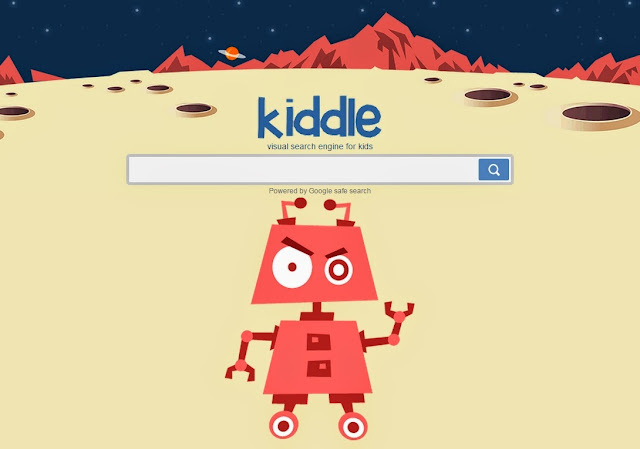 Kiddle is a family friendly search engine enhanced by Google safe search, so you know you get quality results without any explicit content. Kids may find it difficult to change the default safety settings in Google, Yahoo, and other search engines. Kiddle does this job for you and blocks all explicit content by default, so you don't need to change any settings. In fact it is NOT possible to turn off the safe search filter on Kiddle, so you know you and your friends are safe searching here. In case some bad words are present in a search query, our guard robot will block the search.